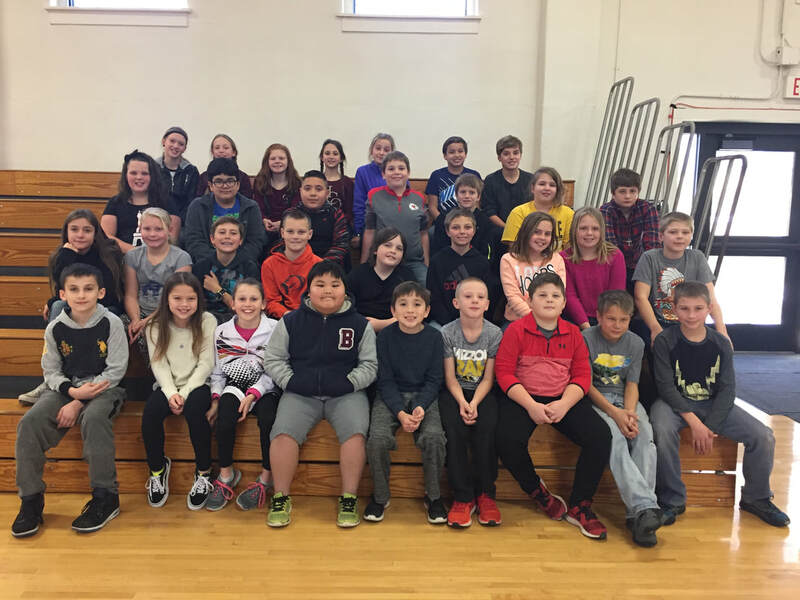 Cassville Intermediate students that have mastered their math facts were recently honored with a celebration with their peers and a fun game of dodgeball. After completing their monthly math exams, intermediate staff evaluated the test results and celebrated third grade students that were able to correctly complete 20 math facts in one minute, fourth graders had to complete 23 facts in one minute and fifth grade students had to complete 25 facts in one minute. 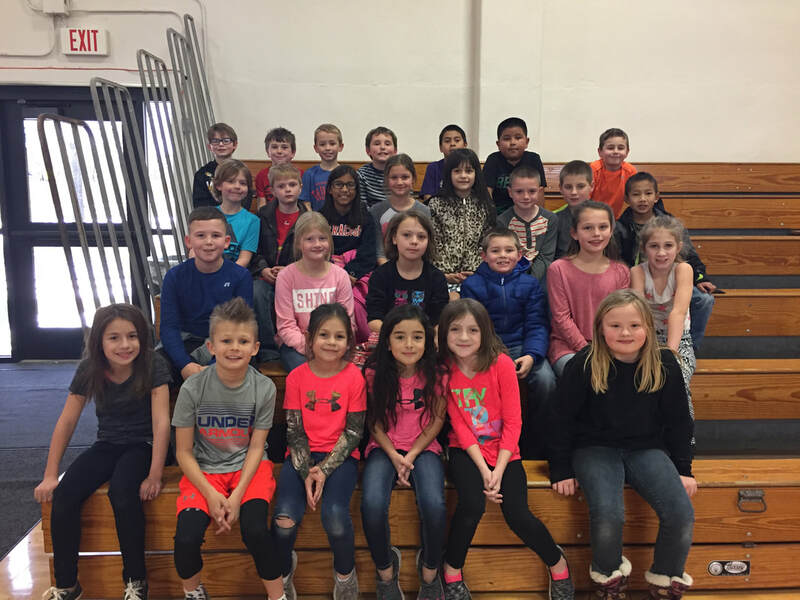 Cassville’s third graders who mastered their math facts are pictured above from left to right. In the front row: Brynn Whittenburg, Coleson Cupit, Isabella Bauman, Alexis Lopez, Emilee Kimberlin and Makayla Hartin Espinoza. Second row: Carlos Barrientos, Audrey Kennedy, Zoey Moylan, Kyle Brown, Shailey Hodge and Anabele Mills. Third row: Kamryn Mark, Dale Stockton, Maura Boise, Taylor Kennedy, Reinna Robinson, Shane Harvey, Harley Madison and Hugh Thao. Back row: Tyler Matthew, Kadyn Green, Cheney Kelley, Tristen Warren, David Rehbach, Diego Ibarra and Brexton Sprague. Cassville’s fourth graders who mastered their math facts are pictured above from left to right. In the front row: Tyra Sturgell, Claire Rueter, Riley James, Logan Marple and Isabel Serrano. Second row: Jadon Castleberry, Paul Mounce, Adriana Kelley and Tyson Bohmke. Back row: Joy Burnette, Joei Blankenship, Diego Haros and Tera Tippings. Cassville’s fifth graders who mastered their math facts are pictured above from left to right. In the front row: Justin Lupica, Lessica Marlowe, Kyler Hayward, Monty Hang, Jonathan Stults, Jared Crase, Miller Reid, Drake Mitchell and Kyle Baile. 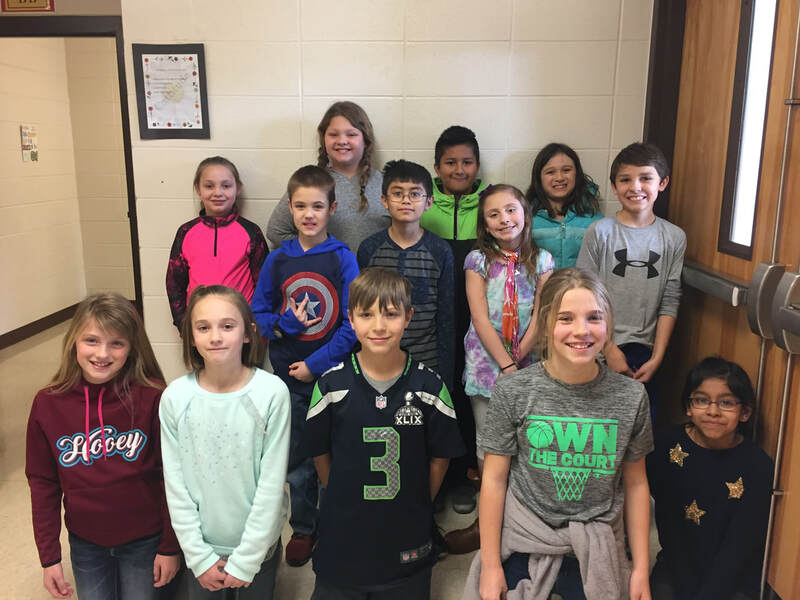 Second row: Riley Quinlan, Hailey Bryan, Bodee Rose, Austin Meltabarger, Dustin Simon, Maliki Pate, Gracen Hilburn, Hannah Blankenship and Ryker Nelson. Third row: Kaitlyn Birchfield, Nicolas Fierro, Abraham Cortez-Garcia, Eli Stokes, Maddock Roark, Kaitlyn Tiner and Ian Dover. Back row: Rebekah Fry, Adelee Hendricks, Lauren Sparkman, Kyla Bowling, Kalee Lowe, Talen Reed and Brody Osborne.